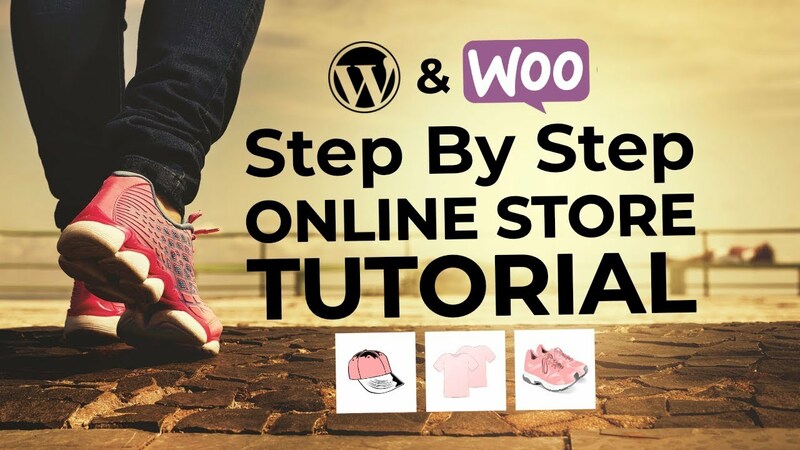 Considering using Kinsta to host your WordPress site? 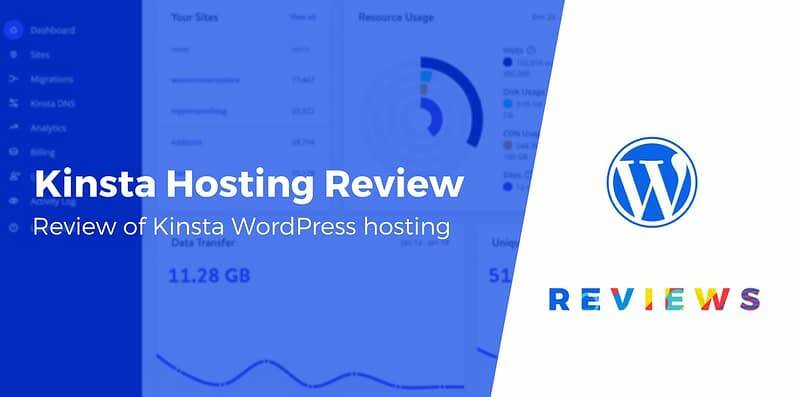 In our hands-on Kinsta review for WordPress, we’ll share our thoughts on this popular host. Kinsta is a WordPress-specific host, providing managed plans with plenty of bells and whistles. At the same time, it’s not exactly cheap. The question is – will this hosting provider be worth the cost? To help you answer this question, we’ve put together a full Kinsta review for WordPress. We’ll cover what features are included, the performance and support you can expect, and what you’ll need to pay. Let’s jump right in! Some hosting providers try to do it all. Kinsta, on the other hand, has a very specific focus. This provider offers a single set of plans, all of which are WordPress-specific. The plans are also fully managed, which means you can be very hands-off when it comes to setting up and maintaining your site. Kinsta is cloud WordPress hosting, which means that it doesn’t have its own datacenter with its own servers. Instead, all of its plans are powered by the premium tier of Google Cloud Platform, which is the same infrastructure that Google uses to power its own products. A custom dashboard, where you can view site stats and analytics. Automatic daily backups, along with the option to back your site up manually. 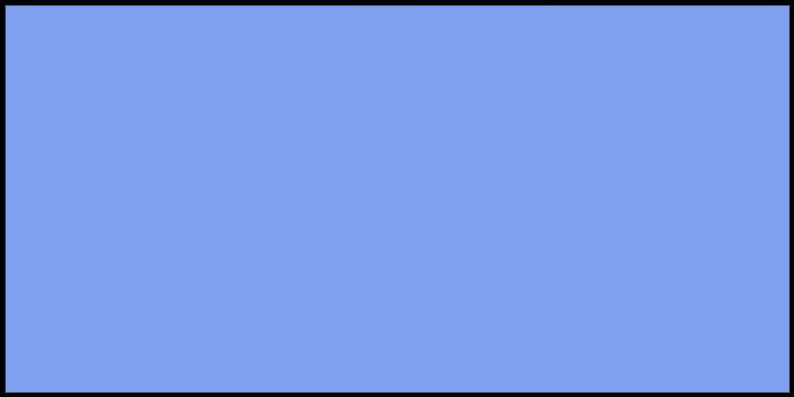 A staging area for testing changes to your site. Free migrations from WP Engine and Flywheel. Various security features, such as firewalls and uptime checks. Secure Shell (SSH) access to your site, for development tasks. Included CDN bandwidth via KeyCDN. All of these features are included even on the basic Starter plan. This feature set provides you with a lot of the tools you’ll need to create and manage your site right away, minimizing the need for external solutions (and getting you up and running fast). Even though your Kinsta site will be managed, you’re still going to need assistance and advice from time to time. Access to knowledgeable and reliable support is therefore a must-have. The support team was quick to respond, helpful, and generally able to point us in the right direction. There are also plenty of resources to help you in a more hands-on fashion. These include a knowledge base, a selection of comprehensive guides on key topics, and an active blog. All three are well-written and contain lots of useful advice and tips. Now, we come to what might be the most important part of our Kinsta review for WordPress. Top performance is vital on any site – at least if you want to retain visitors and provide a strong User Experience (UX). Servers powered by a number of key technologies, including NGINX, Linux containers (LXD), PHP 7, and MariaDB. Access to a free Content Delivery Network (CDN). Server-level caching (no need for your own caching plugin). And again, the underlying infrastructure is Google Cloud Platform, which gives you the reliability and performance of Google’s network. Another benefit of Google Cloud Platform is that you can choose from 18 different data centers, which is way more than most hosts offer. These data centers are located all across the globe. You can choose from many different European locations, a number of US and Canadian cities, and even far-flung places such as Brazil, India, and Australia. By having the option to select your data center, you can position your site’s ‘home’ close to the bulk of its users. This is a handy way to reduce loading times and keep performance tight. While serviceable, these times are nothing to write home about. However, the first three do stay under the golden two-second mark, with the Frankfurt time lagging behind (likely due to our server’s location). Of course, individual loading times are only half the picture. The other key element of your site’s performance is how well it holds up under the strain of multiple concurrent users. To test this, we can use Load Impact’s handy tool. As a stark contrast to Pingdom, these results are much more impressive. The loading times stayed remarkably low and consistent throughout the entire test, which put a strain of up to 50 virtual users on the site at once. This suggests that with the right server placement, Kinsta sites are capable of maintaining excellent performance under stress. However, you’re able to scale your plan to meet your needs, since there are eight tiers on offer. They range from $30 per month for a single WordPress install, to a $900 per month enterprise plan supporting up to 80 installs. The plans in between offer a range of installs, supported traffic, and resources. However, for the most part, the features provided with each are identical. Higher-tier plans do come with a few perks, such as free ‘white glove’ migrations, Multisite support, and site cloning functionality. Still, you’ll be able to select a plan based on your needs, whether you’re a small business owner or a developer with lots of clients. There are also some optional add-ons you can purchase, such as an analytics engine and extra backup storage. Before we wrap up this Kinsta review for WordPress, let’s summarize the primary advantages and drawbacks of choosing this managed provider. All in all, the results of our Kinsta review for WordPress suggest that this is a provider to pay attention to. The price may be high for some, but includes a ton of features and support options. 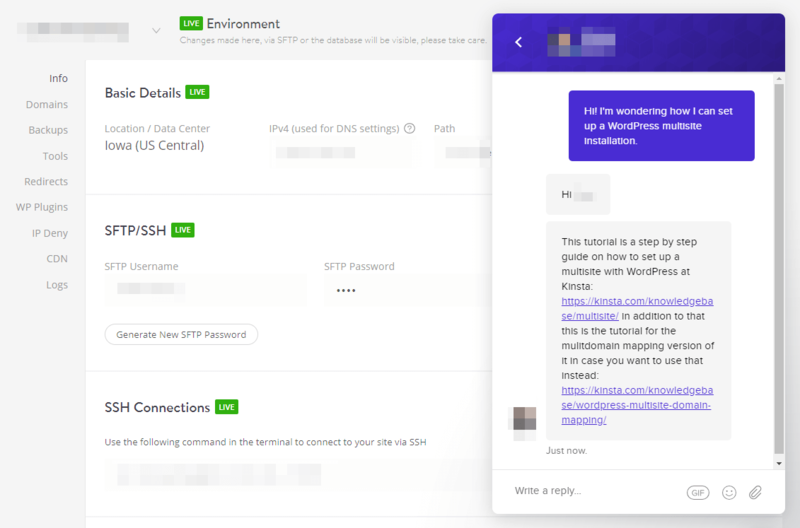 If you’re looking for a comprehensive solution that offers website management and many of the tools you need to get started, Kinsta is worth a look. Additionally, if you want to see how Kinsta stacks up to a similar managed WordPress host, you can read our Kinsta vs WP Engine comparison. Do you have any other questions about Kinsta that would help you make your decision? Ask in the comments section and we’ll try to help.